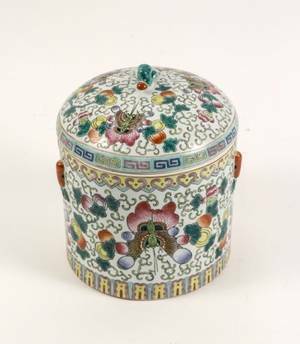 Chinese, 20th century, possibly earlier. 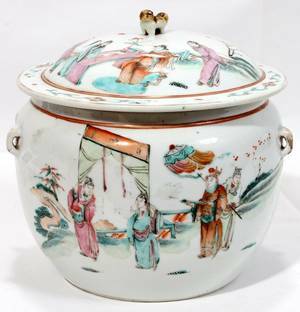 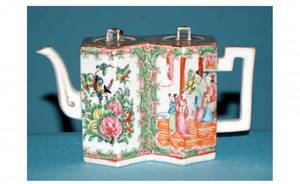 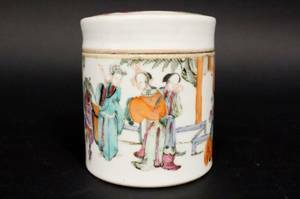 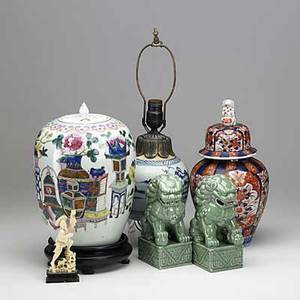 Porcelain cylindrical lidded jar or container hand painted on exterior with courtly figural scene on white ground. 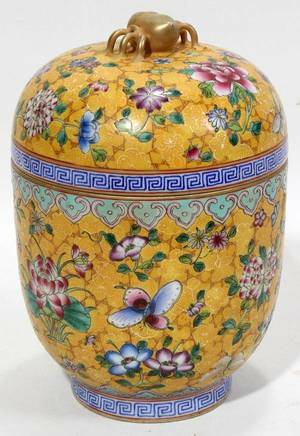 Apparently unmarked. 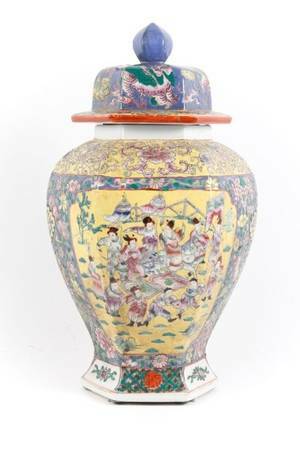 Overall height 4.4", diameter of opening 3.75". 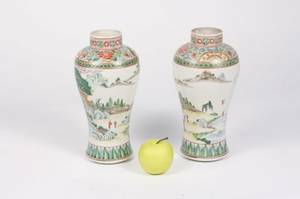 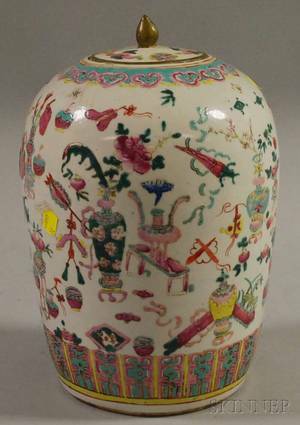 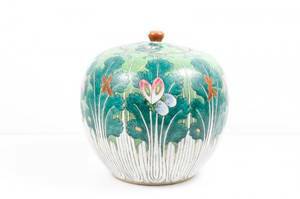 CHINESE FAMILLE ROSE PORCELAIN COVERED JAR H 7"